It appears Twitter has temporarily locked a large number of accounts for exhibiting "automated behaviour that violates the Twitter Rules". Users are urged to enable verification of their account via their phone number to unlock their accounts. Many users are also reporting they lost significant numbers of followers leading to speculation that Twitter has been systematically purging bot accounts overnight. 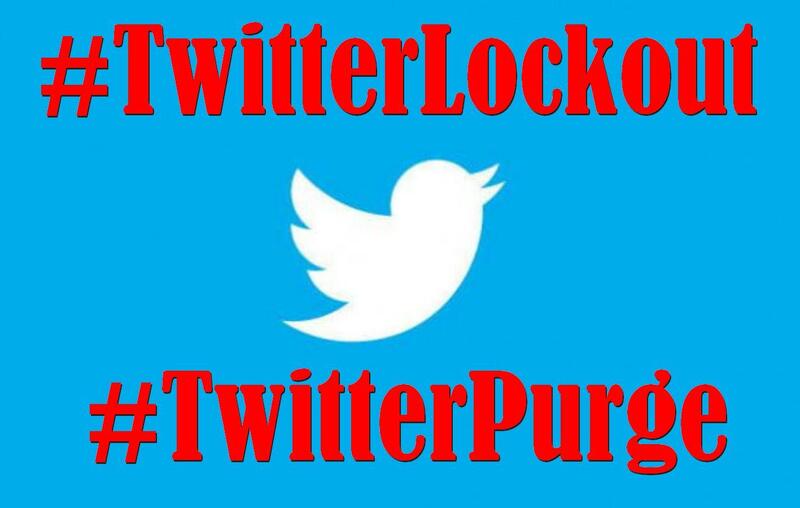 Twitter users have taken to using the hashtags #twitterlockout and #twitterpurge to complain about this. Many of them are accusing Twitter of only targeting conservative or Trump supporting accounts. At this time Twitter has released no statement via its official blog, main @twitter account or @twittersupport account although the support account was recently seen promoting two factor authentication so this may indeed be part of a bigger strategy to get rid of mass-created automated accounts.